Need to Finance Your Next Real Estate Purchase? 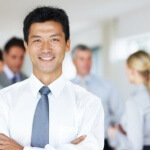 We highly recommend that our clients contact one of our preferred lenders. These mortgage professionals have worked with us for years and are battle-tested. We know when they handle a loan, the transaction will run smoothly, and we will close on time with no surprises. We have done dozens of loans with Tim Lindsey and the Bear Mortgage Team. We rely on them to help our clients realize the dream of home ownership. Please call Tim and his team today for great rates and stellar service. 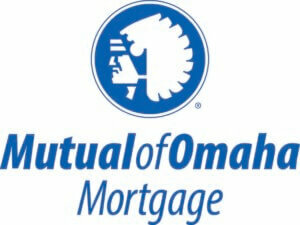 We work closely with Eric Kulbe at Mutual of Omaha Mortgage. 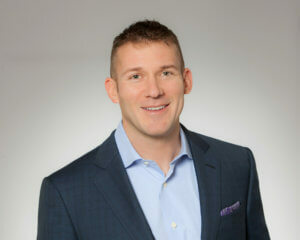 We highly recommend him to our clients when it comes time to finance a new purchase or refinance an existing property. Please call Eric and his team today for great rates and awesome service.